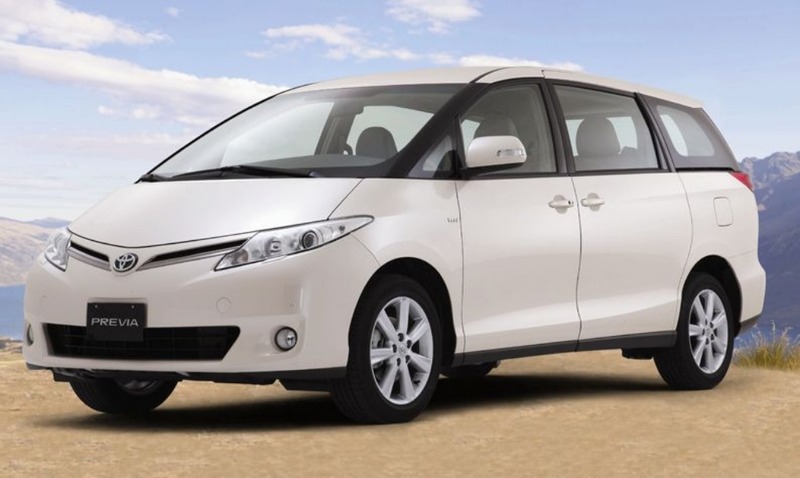 After creating the modern multi-purpose vehicle (MPV) market in 1983 with the launch of the Toyota Spacecruiser, Toyota sent further shockwaves through the industry with that vehicle’s futuristic replacement – the world’s first mid-engined MPV, the Toyota Previa. Designed by Tokuo Fukuichi, now global head of sister brand Lexus, the Previa was launched in the UK in September 1990 at the International Motor Show in Birmingham. 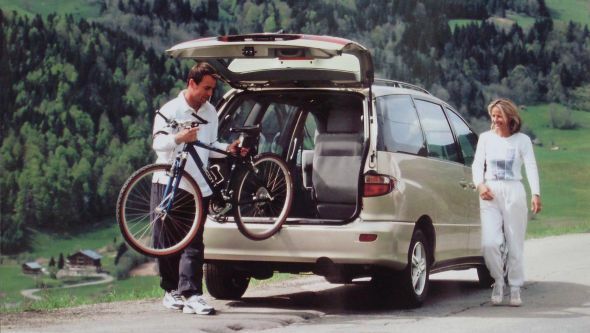 The name Previa* was derived from the Italian word previdenza, which means providence or foresight. The relevance of that name became clear on its unveiling as its inventive, oval shape informed the appearance of a new breed of MPVs. But the really clever part of Previa was its novel engine installation. Canted on its side and mounted at a 75 degree angle, the 133bhp 2.4-litre 16v twin-cam fuel injected unit sat under the floor behind the front axle line powering the rear wheels. 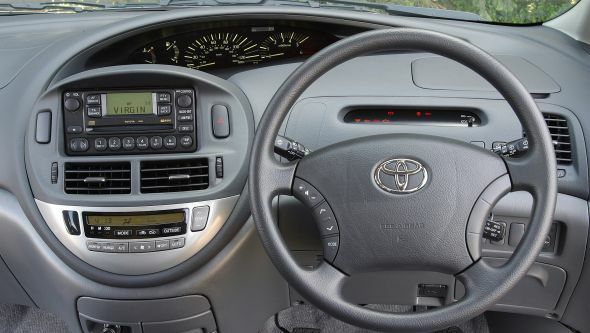 This enabled Toyota’s engineers to optimise weight distribution, ensure a low centre of gravity and provide a flat floor space inside upon which to mount the seats. All ancillary equipment and fluid reservoirs were installed under the bonnet for easy access, however the substantial engineering of this Supplemental Accessory Drive System meant the TZ-series petrol engine remained unique to Previa**. 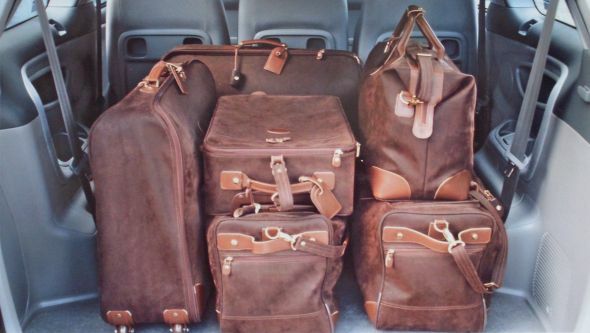 Meanwhile, a sliding side door and large rear hatch meant easy access in and out of the vehicle, and a low lip ensured luggage was easy to load. Ample accommodation for eight people was available in a 2/3/3 seating configuration, with the third row also able to split and fold away for increased luggage capacity. Launched in the UK in just one GL derivative (the Japanese market included two additional versions named Estima Lucida and Estima Emina that were narrower and shorter to exploit tax laws), Previa was nevertheless well-equipped. 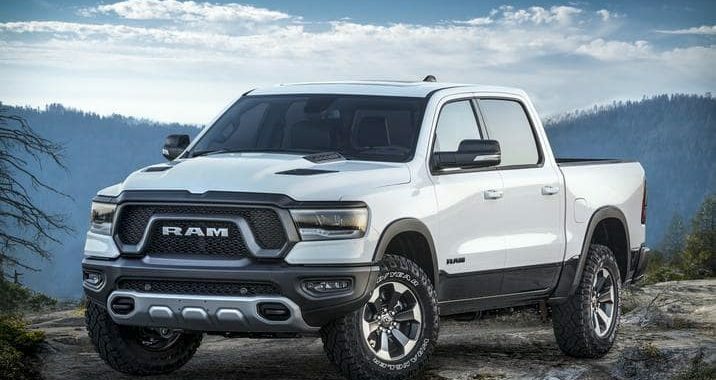 Highlights included a choice of five-speed manual or four-speed automatic transmissions, twin sunroofs, anti-lock brakes, six-speaker audio and speed-sensitive power-assisted steering. 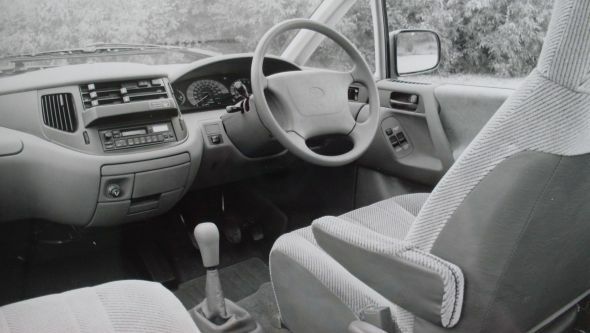 Variety increased from October 1993 onwards, when a high-specification seven-seat GX model was launched with individual captain’s seats in the middle row, alloy wheels, roof rails and cruise control. At the same time, Previa also underwent a subtle revision primarily focused on improving its aerodynamics. The launch version had a drag co-efficient value of 0.35, but by altering the windscreen wiper design and fitting a rear spoiler this value was reduced to 0.32. A base GS model joined a consolidated range in March 1995. It lost the anti-lock brakes and twin sunroof setup that remained on the GL and GX but also became the only UK version available with a choice of manual or automatic gearbox. Special edition Solair and Motiv-8 models arrived in July 1995 and February 1996 respectively, the former improving on the already high-spec GX model and the latter restoring much of the GL specification to the GS grade. The GS blossomed again into the Solair special edition in March 1996, equipping the base grade with two unique paint options and the GX’s seven-seat layout. 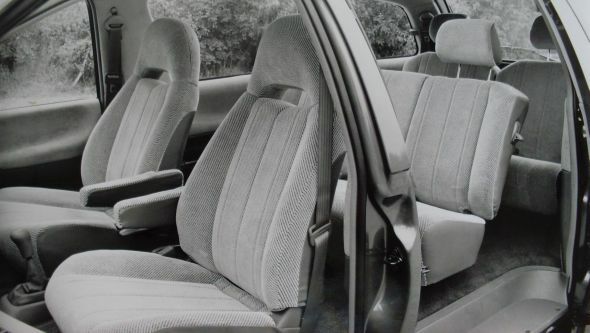 At this point in Previa production both outer seats in the middle row were fitted with three-point seat belts and a driver’s airbag had become a standard fixture on GL models and upwards. From October 1996, the engine was retuned to improve fuel economy and meet the latest emission requirements, though the power and torque figures remained identical. 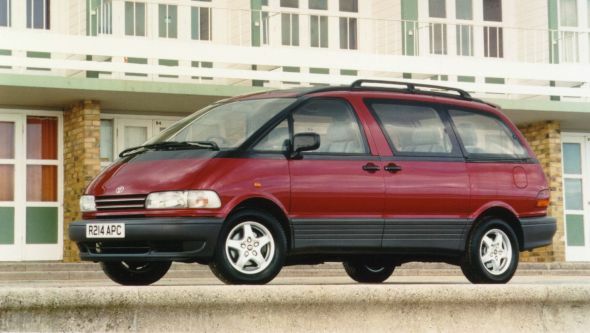 Minor improvements carried out towards the end of Previa’s life cycle included the fitment of twin airbags, pre-tensioned front seat belts and a high-mounted third brake light. Finally, in January 1997, the limited edition Liber-8 model (400 in total) was launched as the model’s final hurrah. Once again based on the GS, this eight-seat model was immediately identified by its colour-coded side cladding. Just as the first-generation Previa caught the MPV world napping, so the second-generation model advanced the segment with its sharpened ‘one wave’ design and class-leading space-efficiency. Debuted at the 2000 Geneva Motor Show and launched in the UK on 5 July the same year, new Previa was a clean-sheet project that reworked the original car’s packaging for a more car-like driving experience and increased interior space despite some marginally smaller proportions. 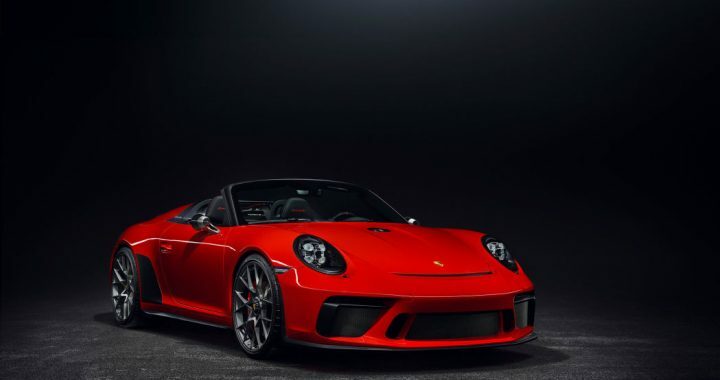 Now front-engine and front-wheel drive, the car was initially available with one engine option, two gearboxes, three trim levels and a choice of seven- or eight-seat configurations. Power came from an all-new 2.4-litre AZ-series VVT-i engine shared with a number of other Toyota models available throughout the world. Producing 156PS at 5,600rpm and 166 lb/ft at 4,000rpm, it represented a useful power advantage over the previous model, while improved aerodynamics (now down to Cd 0.29) and a lower kerb weight helped the latest Previa deliver an unmatched combination of economy and performance. Without needing to accommodate a propshaft, new Previa was designed with a lower, flatter floor. Not only did this improve luggage capacity and headroom, especially in the rear, but it was achieved with a lower roof height too. The seat hip points were 40-50mm lower, meaning that it was easier for the very young or very old to enter and exit the car; and they could now do so via sliding doors on either side. Flexibility and interior functionality were similarly improved. 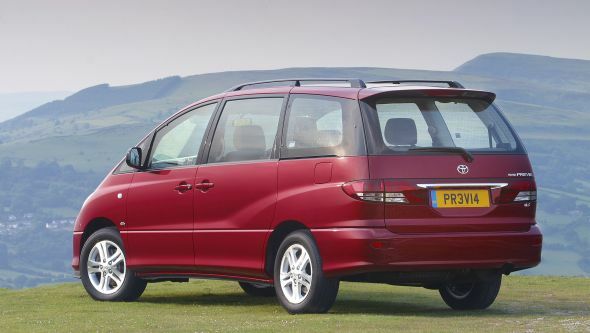 The individual seats on the seven-seat model could slide, tumble and fold or be detached entirely, potentially turning the Previa into a two-seat vehicle with an enormous, van-like load capacity. In the eight-seat model, the second row bench could split 60:40 and had a reclining back, while the third row bench tipped to create extra luggage space. Also dotted around the cabin were 18 different cubbie holes, individual overhead lights and air vents for six passengers. Class-leading safety features were integrated into new Previa from the outset. 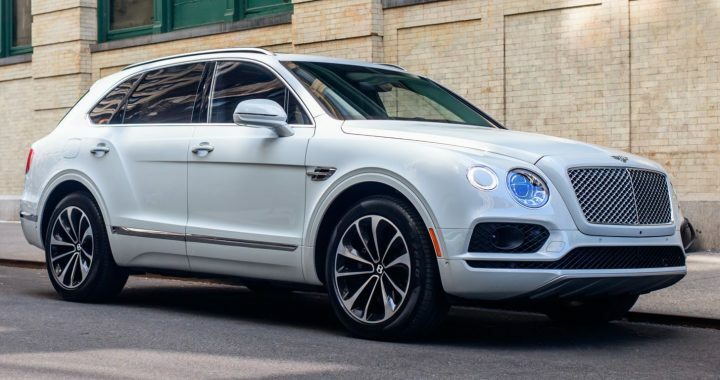 Anti-lock brakes and electronic brake force distribution was standard across all models, while the brake pedal itself was designed to retreat away from the driver in the event of an accident to reduce the risk of lower leg injury. Airbags were fitted for both driver and front seat passenger, and the front seat belts contained pretensioners and force limiters. Ergonomics were updated and improved by angling the instrument panel towards the driver and slightly higher towards the centre in order to reduce line of sight movement. The main displays featured Optitron lighting to project a clear, high-contrast analogue image that was both stylish and easy to read. 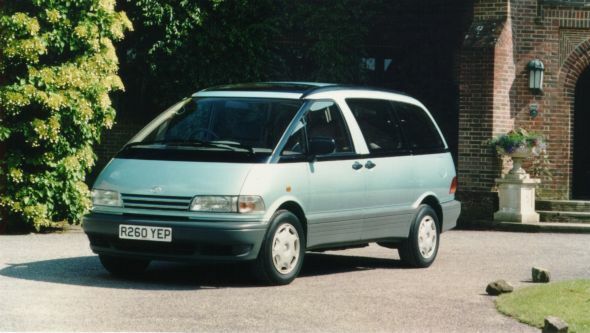 Similar to the trim levels of the outgoing model, new Previa was available from launch in either GS, GLS or CDX grades (later changed to T2, T3 and T Spirit as part of a streamlined grade structure). The base model was initially only available as an eight-seater with a choice of manual or automatic gearboxes, while the auto-only CDX could only be specified with a seven-seat configuration. Mid-range GLS was also mated to an automatic gearbox but you could chose between a seven- or eight-seat configuration at no extra charge. Thanks to its more traditional engine layout, engine options for the UK market*** were increased with the availability of a 2.0-litre D-4D turbo diesel alternative midway through 2001. 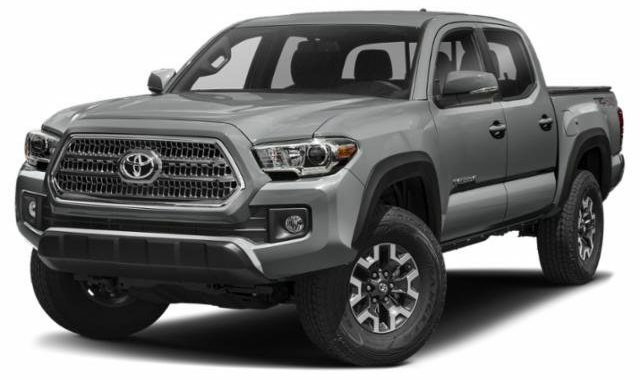 Tuned specifically for this application, Toyota’s acclaimed common rail, direct injection unit offered 114bhp and a flat torque curve that spread all the way from 1,800 to 3,000rpm for relaxed driving. Available in each trim grade, it was only mated to a manual gearbox. 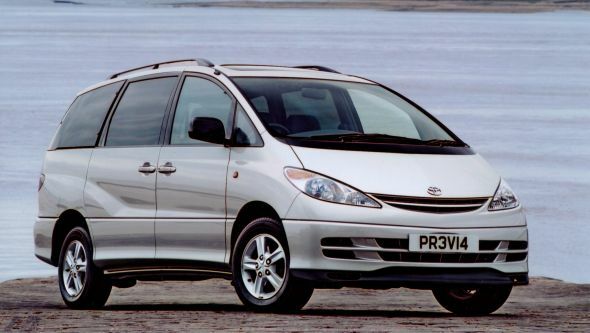 In the mid-Noughties, the market that catapulted Previa into the limelight had changed. 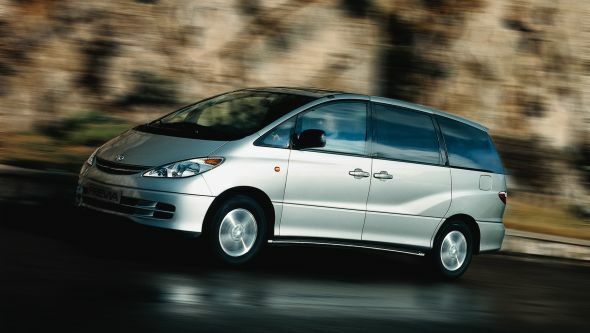 Rising popularity of smaller MPVs such as the Toyota Verso models and lifestyle-oriented SUV models like the RAV4 slowed sales until the Previa was deleted from the European line-up in 2005. 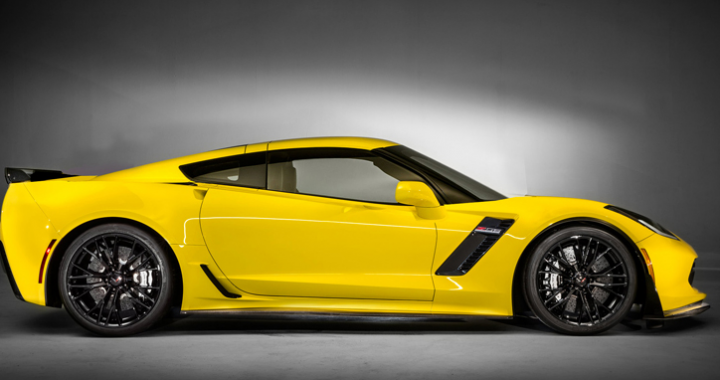 A third-generation model arrived in other markets in 2006 and remains in production to this day.